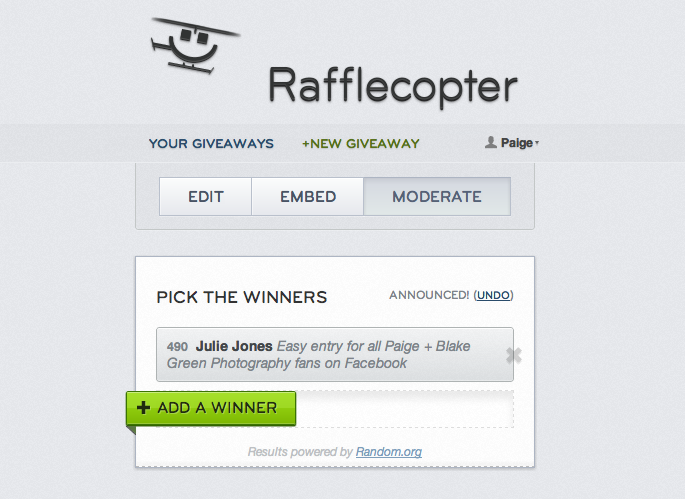 Paige and Blake Green Photography: Giveaway Winner Announced! We were so pleased with this giveaway! We had lots of entries and great feedback. We are definitly doing this again! Julie is the sister of Robyn, whose wedding we shot last year. 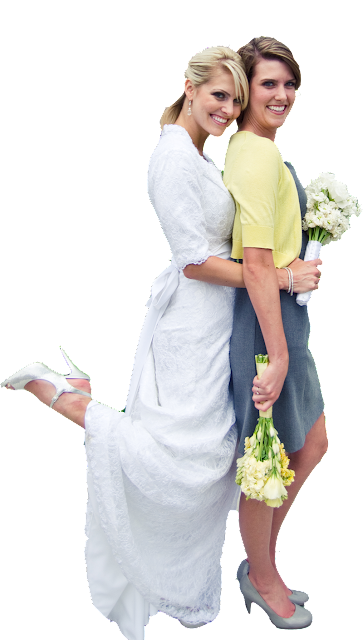 Julie or Robyn, contact us with in the week!